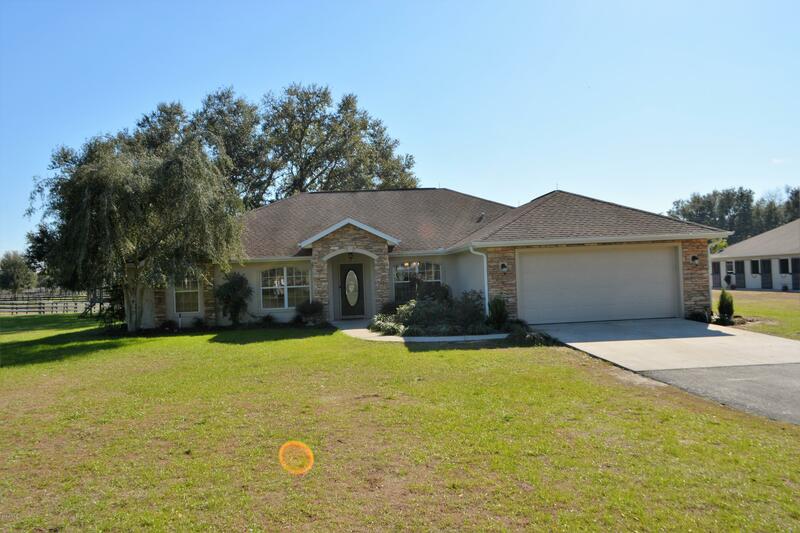 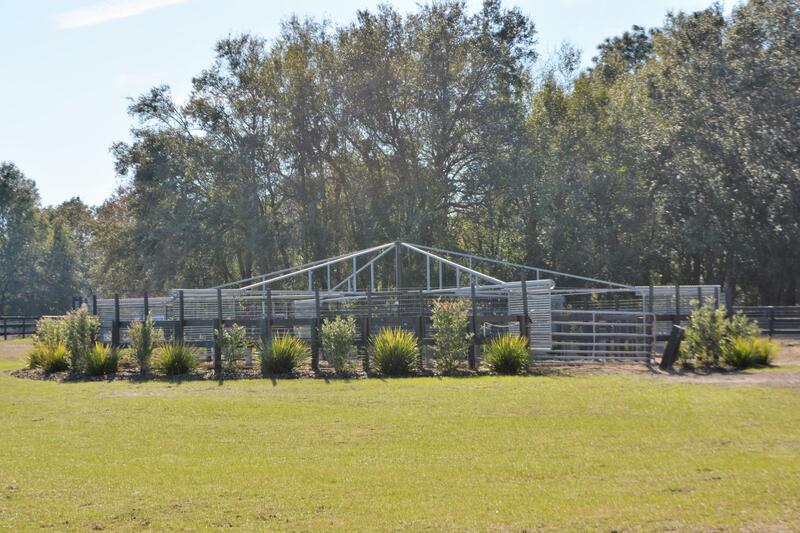 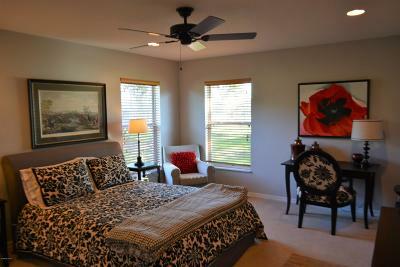 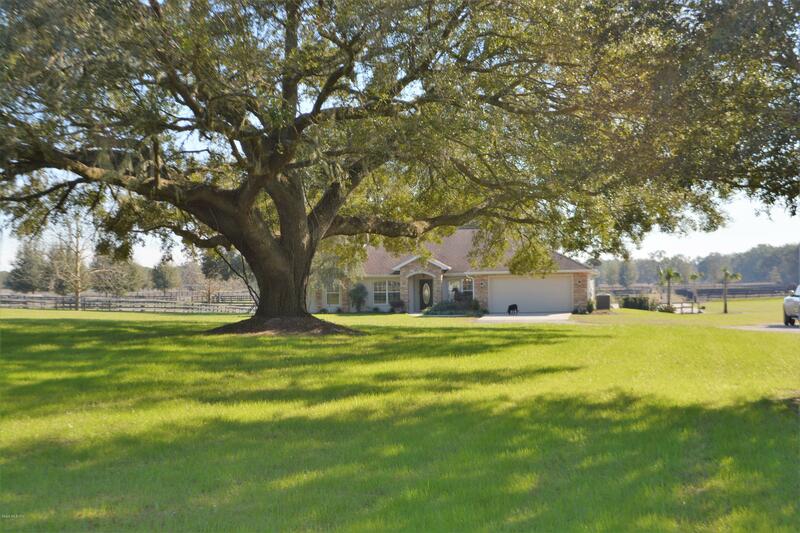 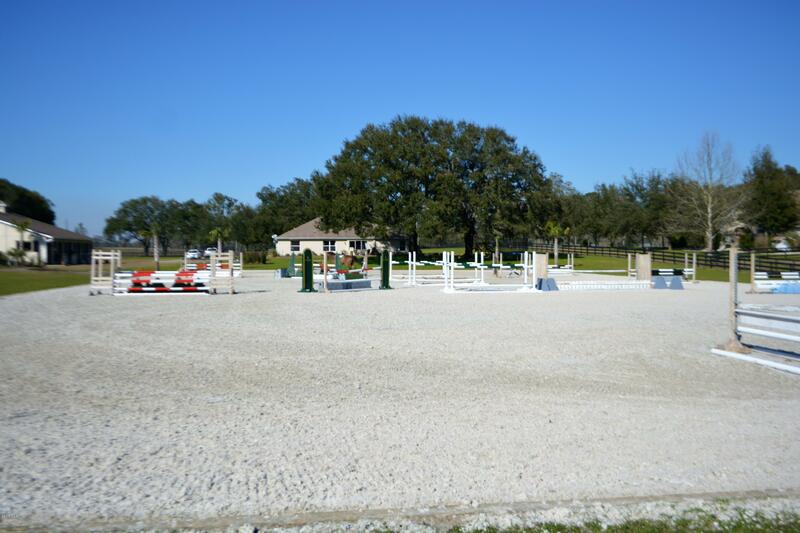 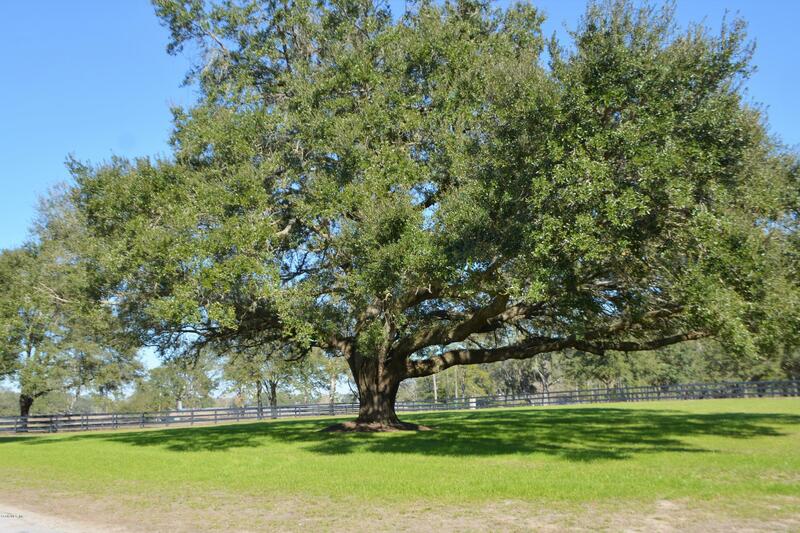 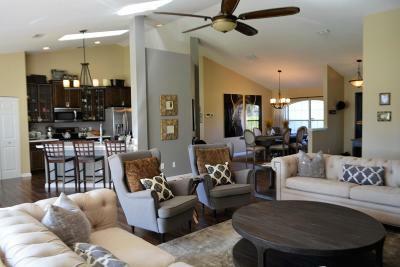 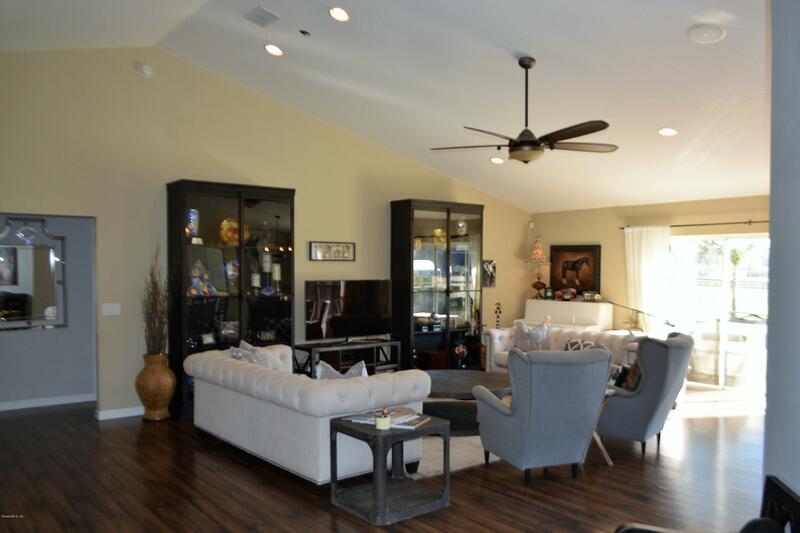 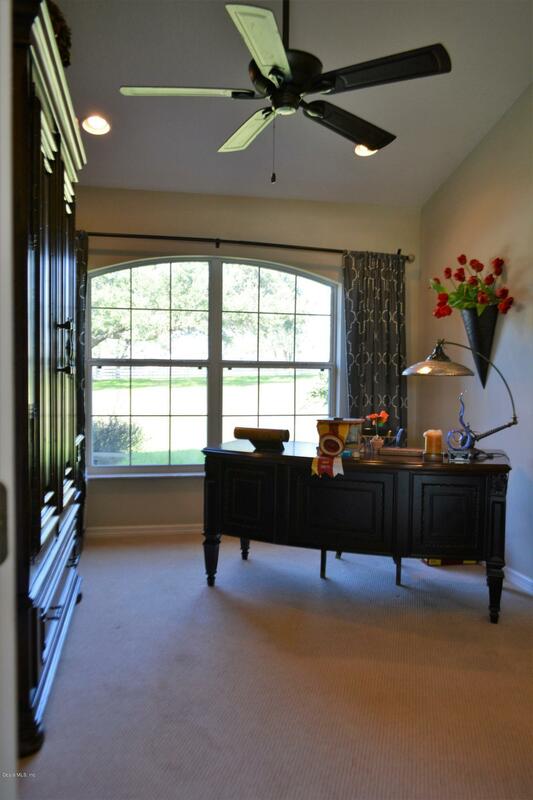 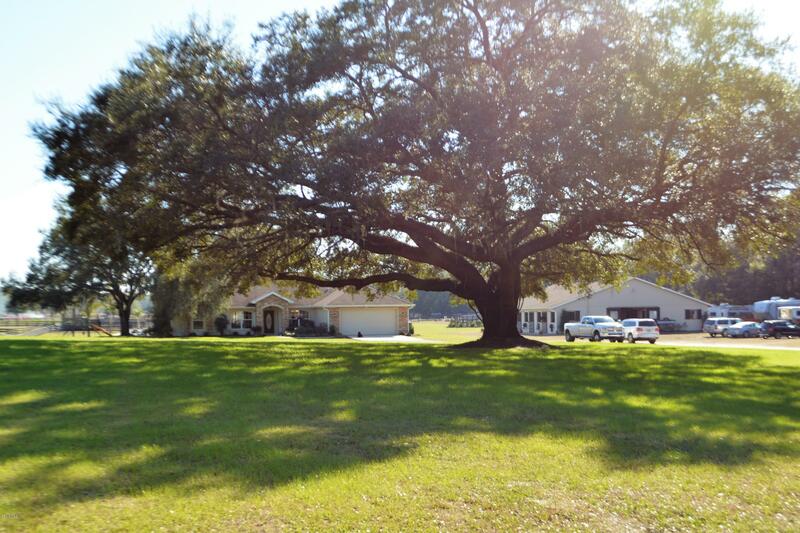 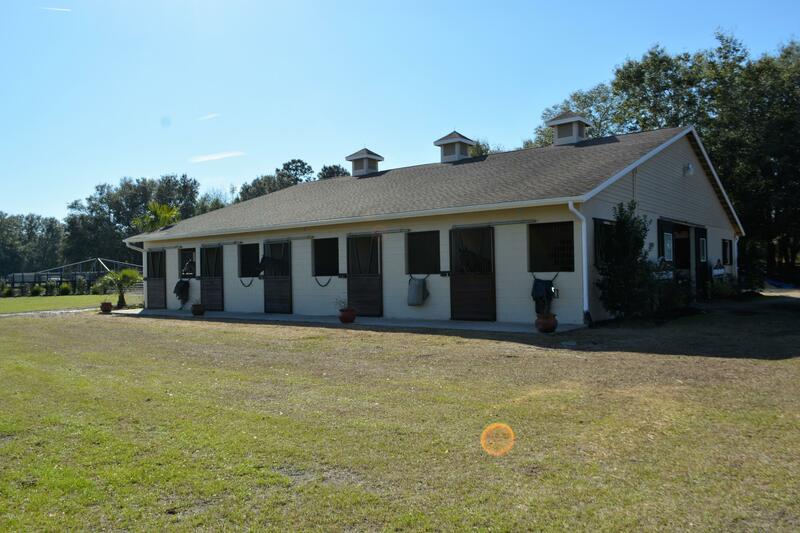 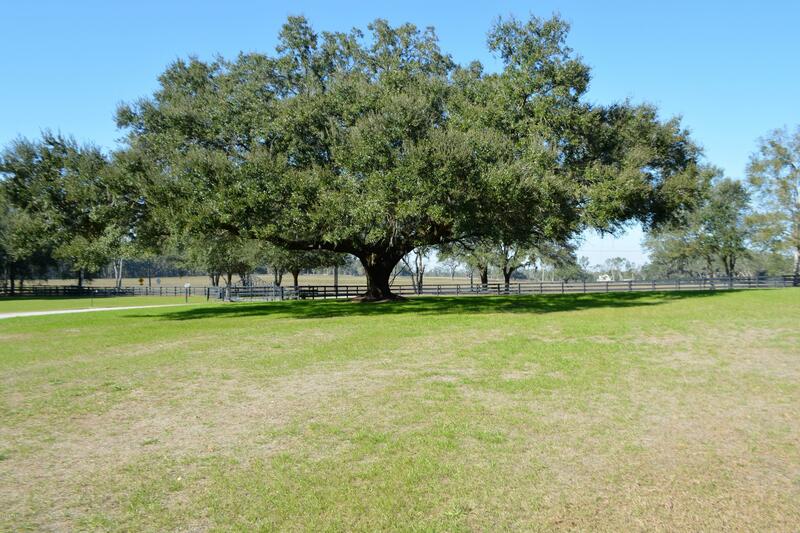 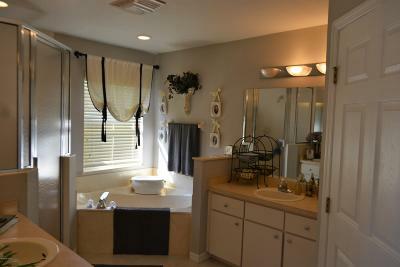 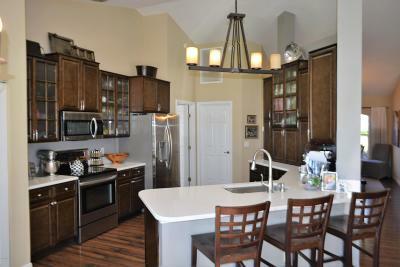 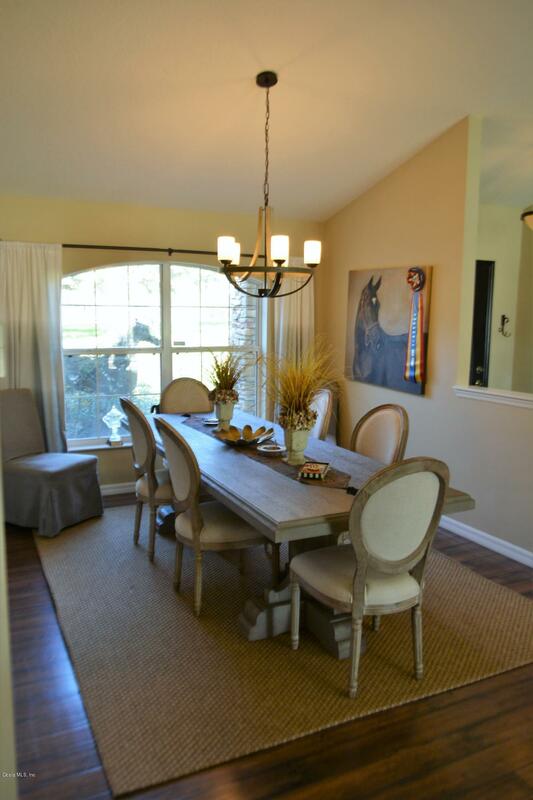 Spectacular 10 acre farm within walking distance of the new World Equestrian Center & Golden Ocala! 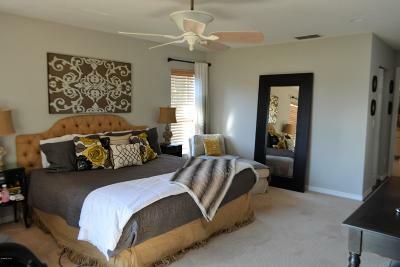 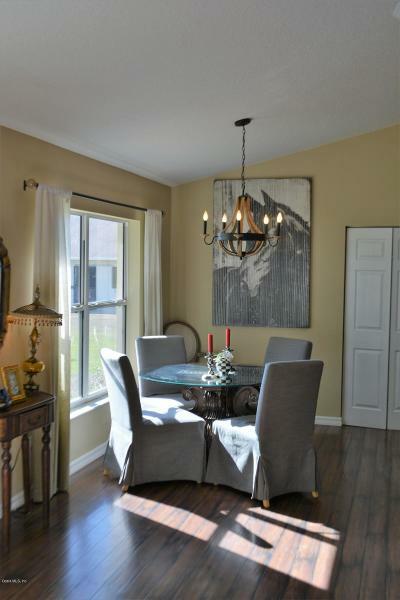 Lovely 3 bedroom, 2 bathroom home with a very open, split bedroom floorplan includes a spacious master suite, office and beautiful kitchen and living area. 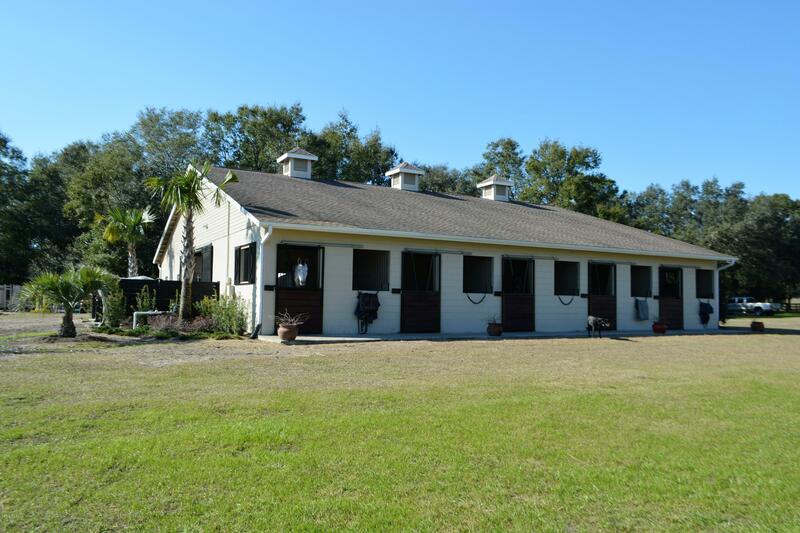 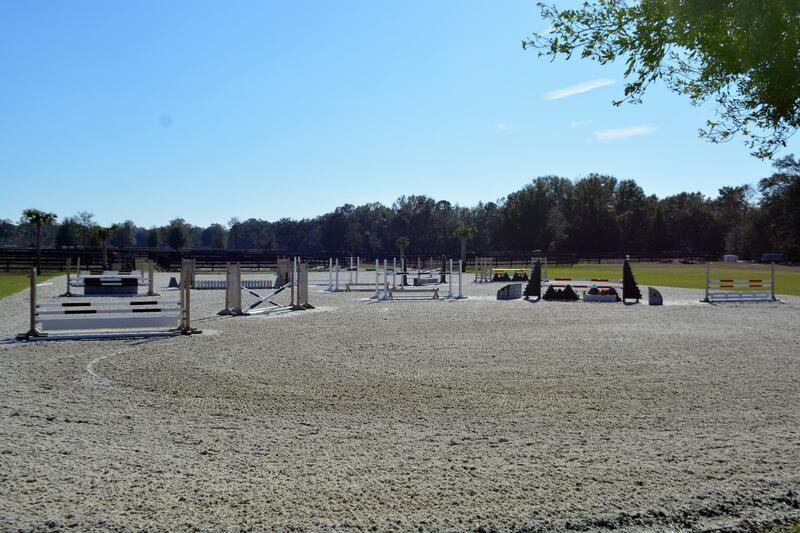 The farm is beautifully landscaped and has a very thoughtful layout, complete with a spectacular all weather footing jumping arena, 6 horse eurocizer, 12 paddocks with automatic water, spectacular irrigation well and system, and 18 stall CB center aisle barn. 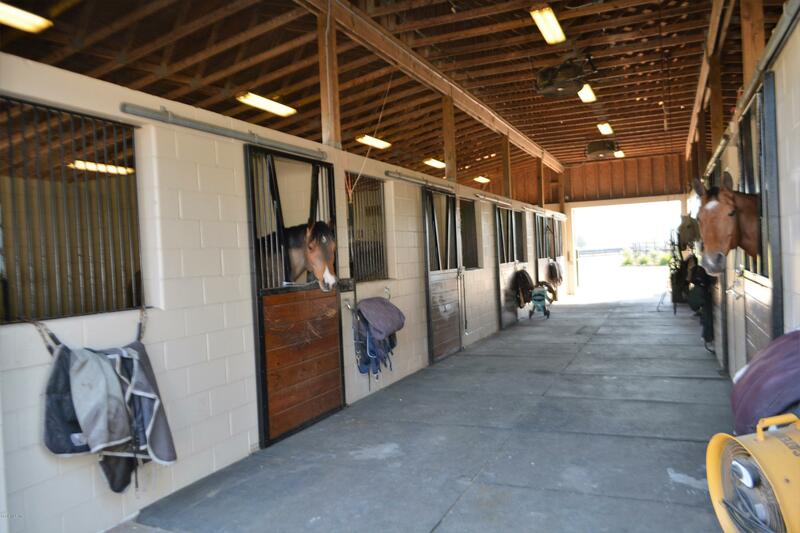 The barn is completely matted, 12x12 stalls, tack room, barn apartment with full bath and laundry, fly spray system and nice storage area for hay, shavings, etc. 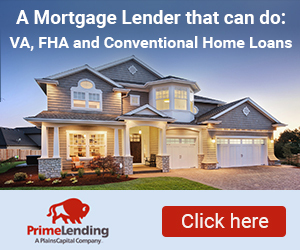 as well as multiple RV hookups. 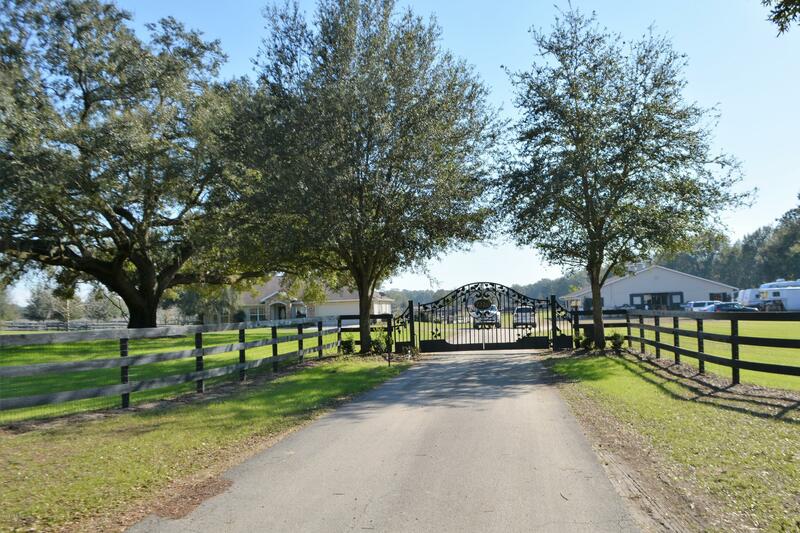 Don't miss this beautiful farm in a one of a kind location!